The world of 3D, as we all know is growing daily. The functionalities and versatility of the 3rd dimension is also growing. 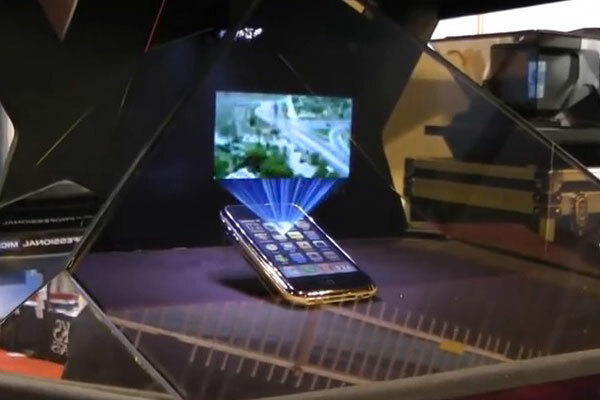 What was once the infamous scene from Star Wars back in 1977, where everyone’s favorite droid R2-D2 projected a 3D hologram and message, is soon to be coming to your own Droid (or iPhone) Ostendo Technologies Inc, a Californian company has created the first 3D project for smartphones and tablets. 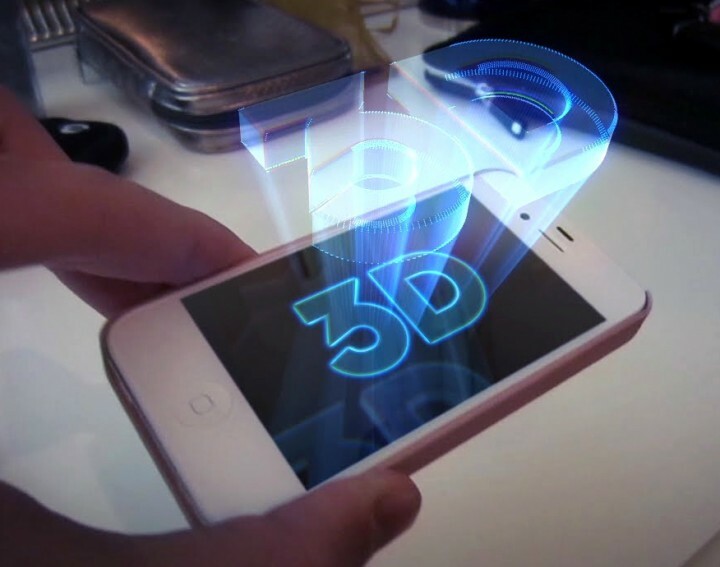 After 9 years of research and development, they have successfully created a tool that will soon, forever change the way consumers, companies, friends and personally share, show, display and emerge into 3D. With the ability to project 3D objects, photos, products and videos, we can now finally go the further step of working, presenting and conducting in another dimension with handheld devices. With 3 out of 5 people on this planet with smartphone, the sheer amount of potential is groundbreaking. Retailers, stores, boutiques soon to be able to project their products in a 3 dimensional presentation, allowing consumers visualize outside of their screen. The questions, concerns and critique that mere photos and videos do not answer and help the consumer make a decision. Visualization has always been key to understanding and presenting, with the future steps of 3D projections, especially at a handheld level, granting businesses the next level of connectivity and presentations for their client base. 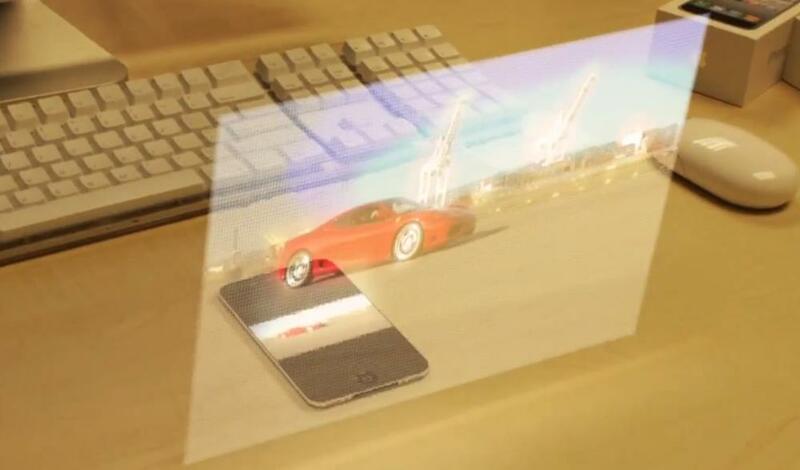 Within a year, photos and videos displays for handheld devices will no longer be the industries’ only hope for alluring, emerging and letting consumers visualize with 3D.